Replace was honored to be asked by the Mayors office of the city of St. Paul to start up a completely new kind of design and poster studio in downtown St. Paul. Big Table Studio is the awesome result of that collaboration between the city of St. Paul, Replace, and expanding other great design partners. 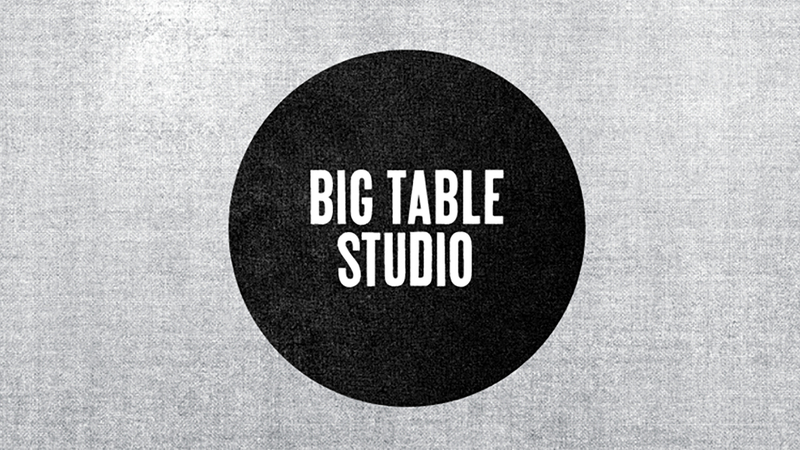 Big Table Studio is a working design and print studio, located in beautiful downtown Saint Paul, Minnesota. It’s a completely unique store front, where designers and printers rent a seat at the Table, getting access to print facilities, a studio to use as an office, and access to selling their hand made products through the BTS retail shop. 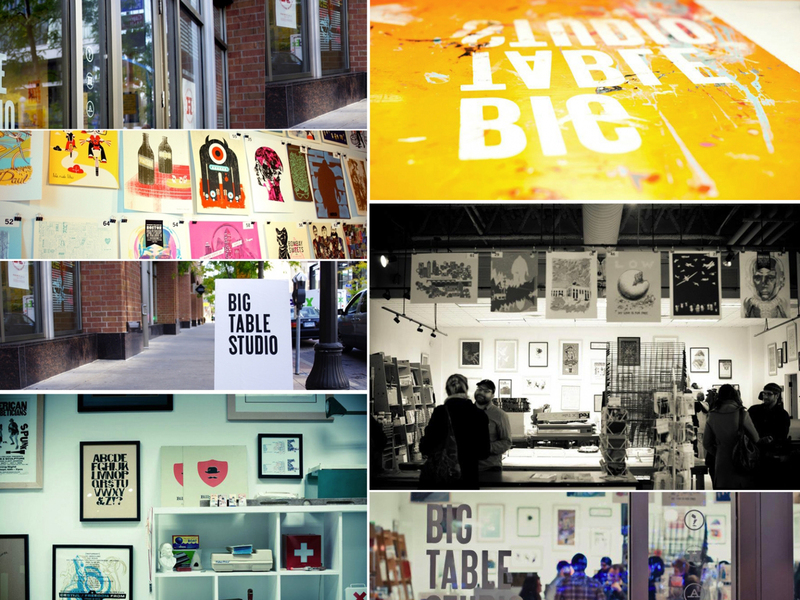 Big Table Studio aims to be a screen-printing community center, hosting printing classes, mounting poster exhibitions, throwing poster-related parties, and working with the community to spread the word about design and printing. BTS was created in partnership with Amsterdam Bar & Hall and Eclipse Records, both of whom are BTS neighbors. The city of St. Paul developed this business initiative with all 3 partners and the synergistic effect is tangible.